Chinese cars have invaded more than a few countries and many of them can be found in Western countries. Cars produced in China are known for their low prices and some can be lower than $7000, while comparable models sold by more recognizable brands can be more than $10,000. Chinese cars often provide modest driving experience, although there are obviously some compromises. 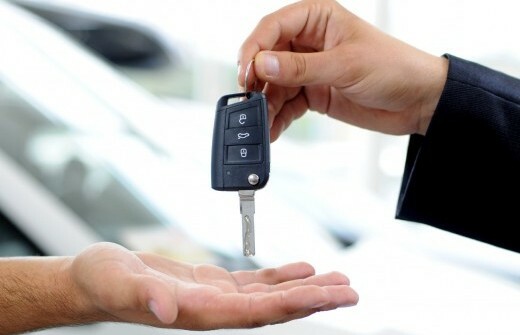 Car buyers stand to gain significantly with the higher competition. It is important for them to know what they could get from specific prices. As an example, Chevrolet Aveo was once known as an affordable car model in the United States, sold at about $9,300. It has a 16-valve engine with 5-speed transmission. An FM radio is added for good measure. Beyond that, the Aveo is truly stripped. 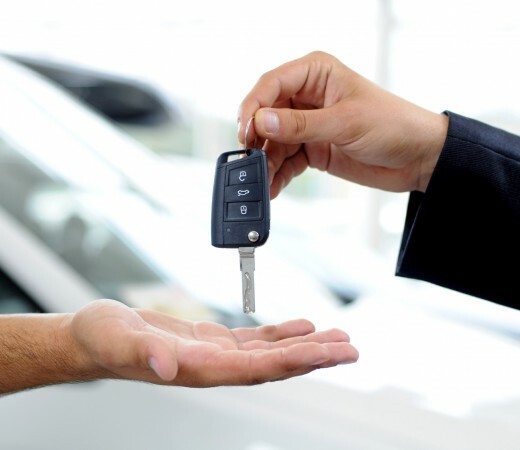 Car manufacturers continue to add new branches throughout the United States, although their sales records are still lower than more popular brands. They also often use names that are close to popular local brands, such as Chery that’s quite close to Chevy. Many of these manufacturers offer budget cars roughly similar to Aveo at about $7,000. Their marketing efforts are also aimed to entice users who don’t want to pay an extra $2,300 for a compact car. It is clear that Chinese cars have significant implications in the local market. They will need to compete with cars produced by local American, European, Japanese and Korean brands. This will results in higher competition in the market and major brands can be compelled to sell their cars at lower prices. Even after air conditioning and safety components, such as airbags are added, These Chinese cars are still quite affordable. Additional features could bring these cars at about $8,500; which is still quite affordable. In many cases, Chinese cars can be about 20 or 30 percent cheaper than standard cars sold by more popular brands. Naturally, many car owners are concerned about the overall quality of Chinese cars. It should be noted than Japanese cars produced about 40 years ago are thought to have dubious quality. However, they are eventually able to bring the overall quality up. One big reason why Chinese cars are cheaper is that local labor costs are quite low. If we are concerned about the quality, many Chinese budget cars can be acquired less than $9,000 with full warranty. Overall, with the heightened competition, we should expect drops in overall prices. This could be true if car manufacturers in China eventually manage to provide quality nearly comparable to major brands. In general, we should be particularly careful when choosing Chinese cars. Actually some of them have good quality, but it is important for us to read reviews and wait for a few months after these models are released. In this case, we should be able to gauge the possible quality level and we could determine whether Chinese cars match our overall preferences. Another thing to consider is that China isn’t equal to poor quality, especially because excellent iPhone and iPad gadgets are made in China.